Size of this preview: 800 × 535 pixels. Other resolutions: 320 × 214 pixels | 972 × 650 pixels. 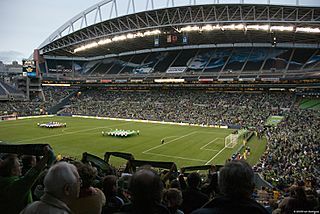 Description: Pre-game at Qwest Field in Seattle, USA in April 2009. 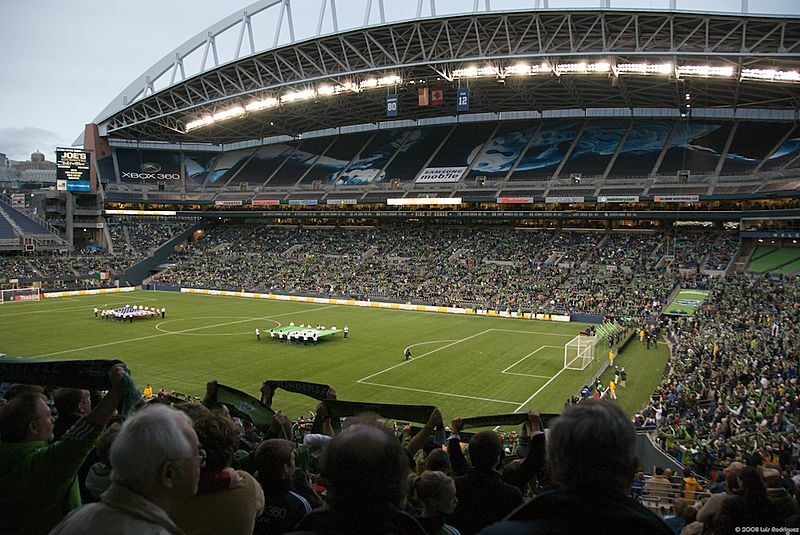 The ground is home to the Seattle Sounders of Major League Soccer. This page was last modified on 20 April 2017, at 13:17.